Trademark Registration Barbados is one of WDALAW’s preferred markets. 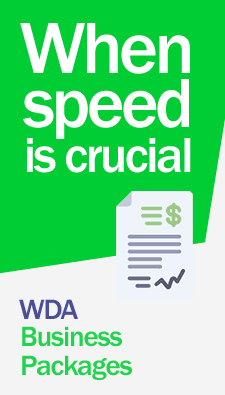 Register your trademarks in Barbados through WDA law firm. Our lawyers will register your trademarks with customized assistance 365 days a year. Contact us now! Search background on trademark or feasibility study, prior to the registration of trademarks and trade names. 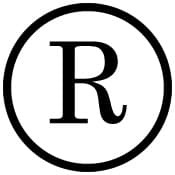 Formal registration of trademarks, trade names, and patents. Renewals and trademark registrations in general. Amendments and modifications to records. Obtaining certificate duplicates for trademarks, trade names, and patents. Request for nullity, oppositions, cancellations, Claims, litigation. Proceedings against violations of industrial property law. Legal proceedings against counterfeiting, defenses of copyright, trademark law violations. In Barbados, the Department responsible for all matters relating to trademarks is the Department of State of the Free Associated State of Barbados. These are the kinds of brands that can be registered in Barbados according to local laws. DENOMINATIVE: Any word or set of words, letters or combination of letters of any alphabet. The security of such a mark is summarized in the word itself and not on how it is written. FIGURATIVE: consisting solely of the design, image. Or any kind of sign that does not contain graphics elements named. COMBINED: when it is formed simultaneously by words and figurative elements, or elements nominative whose submission has sufficient distinction. The Barbados Trademark Act of 1981 and its amendments of grant all the protection both to individuals and corporations wishing to protect their trademarks and trade names in Barbados. The Certificate of Registration issued by the competent authorities after a trademark registration in Barbados is valid only within its jurisdiction. For more information on how to register trademarks and patents in Barbados with the help of our lawyers, as well as fees and costs. Contact Us Now.